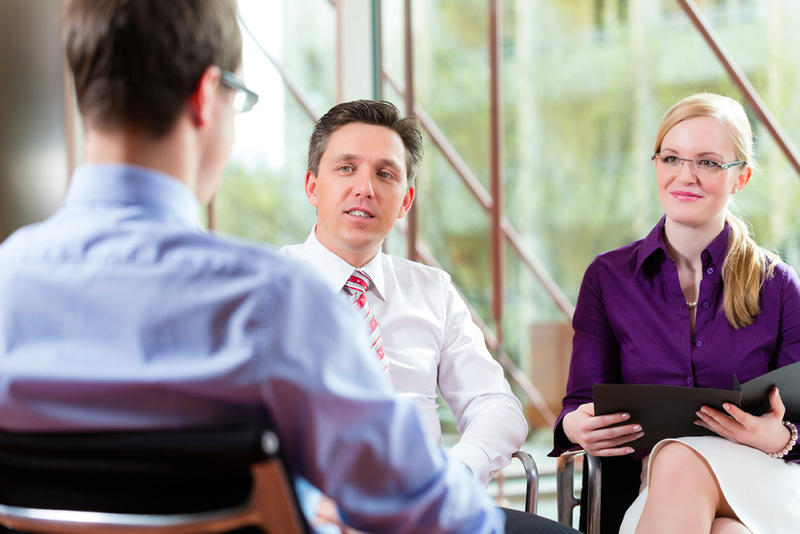 When it comes to hiring, emphasizing behavioral interviewing helps to give you confidence that you are bringing the right people into your organization. That means finding people who will fit for the long haul, not just candidates who interview well. PRADCO has helped HR professionals, recruiters, and hiring managers refine their interview skills to make better hiring decisions. Using a behavioral interviewing framework, participants learn how to target their questions on behaviors that are critical for success in a given position. This approach helps you avoid making hiring mistakes based on people who are strong interviewers, giving you insight into how a person will behave in their role and within the culture of your organization. To help develop your hiring process even further, PRADCO offers an Interactive Behavior-Based Interview Guide. This guide allows you to quickly create and download a powerful interviewing tool using our online and easy-to-use system. Interview questions and behavioral anchors are provided to help you learn more about candidates and make better hiring decisions based on objective data. The development of your talent is key to growing your organization. With more than 60 years of experience building stronger organizations at PRADCO, we can provide the insight you need to hire with more confidence. PRADCO partners with you to select, develop, and retain people who fit your culture and contribute to your organizational goals. We focus on client needs to become an extension of your team, providing insight, objectivity, and accountability. If you’re ready to develop a more research-driven hiring process to bring in better talent for your organization, we’d love to discuss our Behavioral Interviewing Program with you. Talk with us today to get started.